We should treat language like play dough when we write...When we use our imaginations and play with words, it's exciting to see the shape...that emerges. Remember how relaxing it felt to squeeze play dough or clay through your fingers and to make whatever came to mind? Dev Petty took that idea and made a story about two balls of clay that can become anything! And they get a little crazy when the artist is not around. 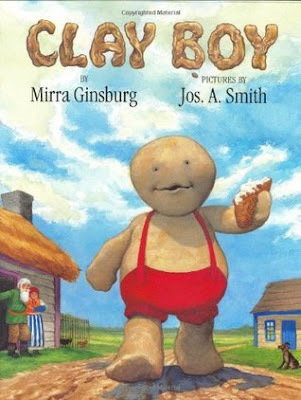 Mirra Ginsburg retells the story of Clay Boy from Russian folklore. Grandpa found a piece of clay and formed it into a boy. As soon as the boy is dried, the clay boy is very, very hungry. "I am here! I am hungry!" The lyrical language in this book considers the lives of an ancient people whose pieces of pottery are found in the Southwest. Your challenge: squeeze clay or play dough and let your mind wander. Make little characters and move them around. Relax and play. Did something wonderful happen? Have fun. Post your squeeze in the comments. 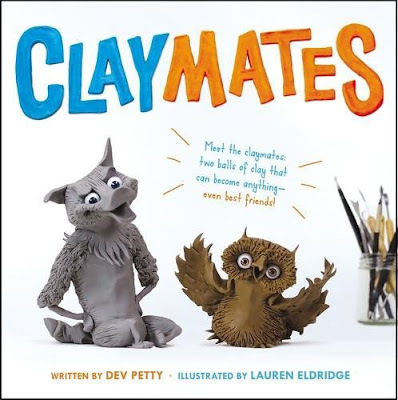 I recently read CLAYMATES and just loved it! So many layers to that book! 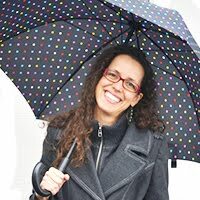 I'm going to try your challenge later -- a fun idea! Yeah, Andrea. ❤️ Sometimes you just have to play. Love this post, Janie :) I am going to read these books. I wish I had some clay to post here, but I only have some ground beef-LOL I'm making meatloaf tonight so I'll consider that my squeeze of clay for the day! There is so much to love about clay. It's relaxing, it's creative, it's squishy. I'm sure Claymates has just as much to love about it. Claymates is funny. The characters are likeable in all their forms. I just started playing with clay again. 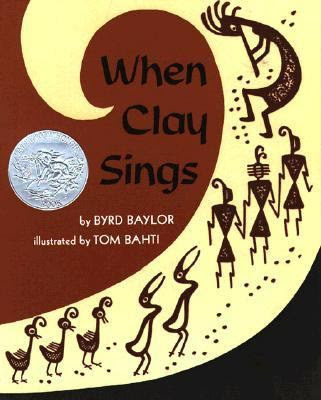 I love the clay theme of these books. Can't wait to read them. Hi Janie, you have awaken the creativity in me. I loved reading the book, the only thing is I did not have time to put it in action as I was busy in submitting my Buy Research Papers more about visit this site.